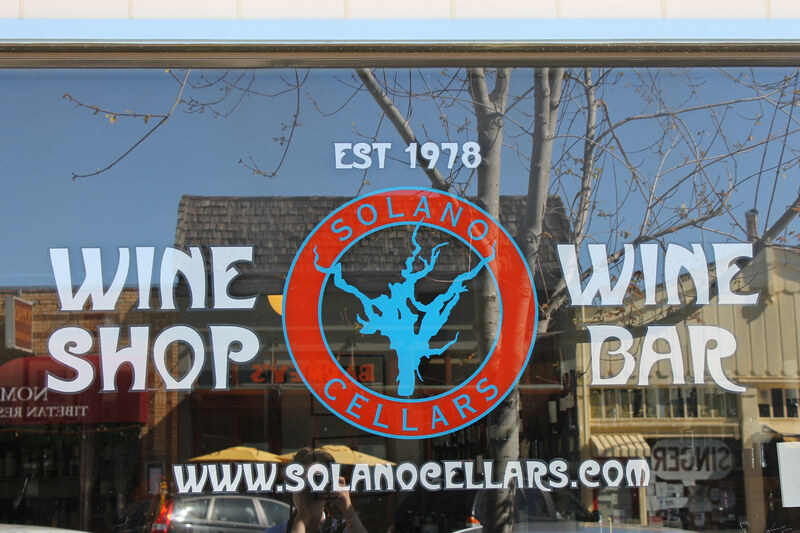 Solano Cellars is a wine shop and wine bar established in Albany, California in 1978. Founded by Bill and Jane Easton, it attracted a wide clientele of wine lovers across America for its leading interest in small-production wines from the West Coast and worldwide. Bill and Jane departed in the 1990's to found their excellent Sierra Foothills wineries, Easton and Domaine de la Terre Rouge. 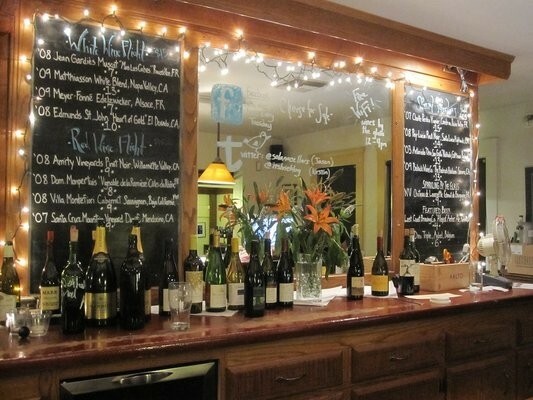 The current team running Solano Cellars (and sister stores, Vintage Berkeley) carry the torch, selecting the best tasting wine at every price point with a keen sense for great value and compelling stories. You can visit our store in the Bay Area, near Berkeley, at 1580 #B Solano Avenue, Albany, CA. We are closed Christmas Day and New Year's Day. You can call us at 510.525.9463 (WINE) or e-mail us directly at mail@solanocellars.com.